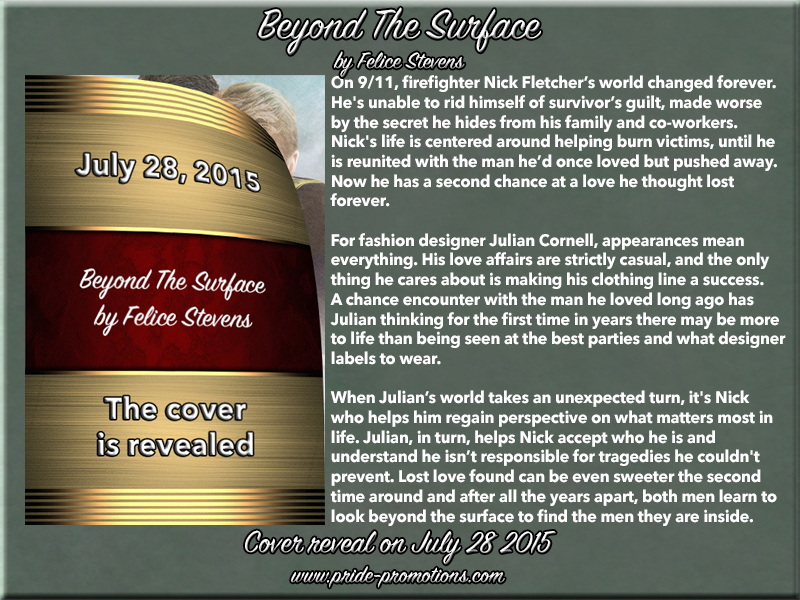 Blurb: On 9/11 firefighter Nick Fletcher’s world changed forever. 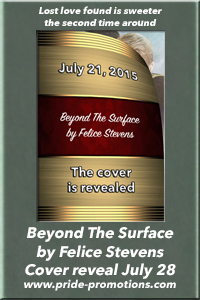 He’s unable to rid himself of survivor’s guilt made worse by the secret he hides from his family and co-workers. 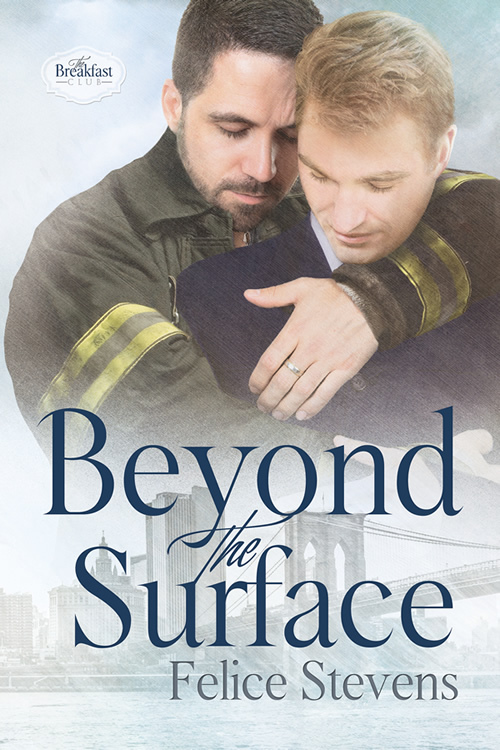 Nick’s life is centered around helping burn victims until he is reunited with the man he’d once loved but pushed away. 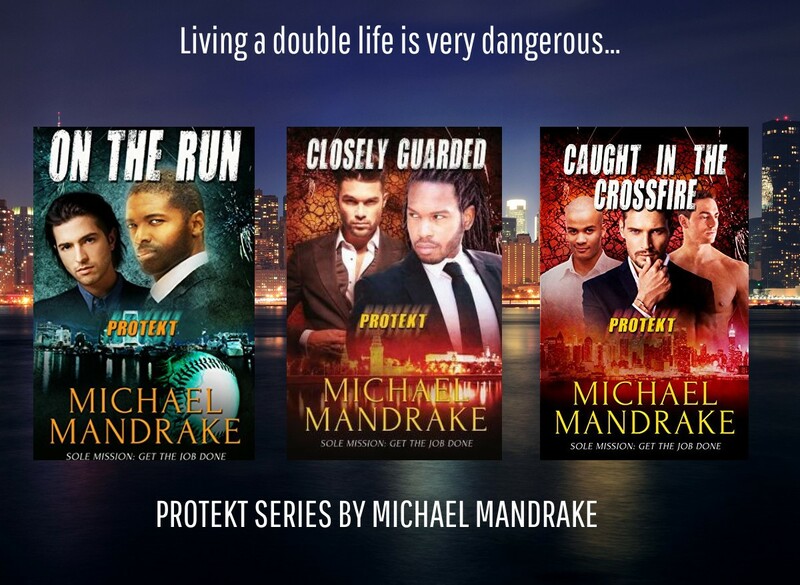 Now he has a second chance at a love he thought lost forever.